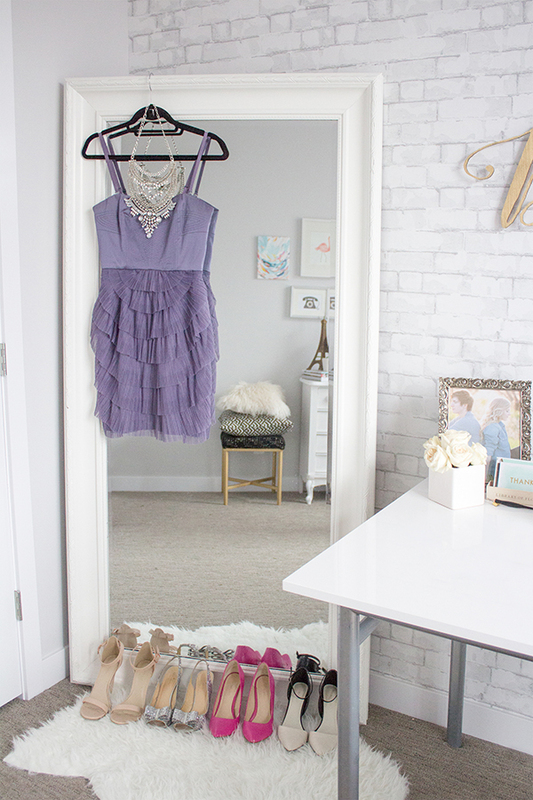 Get ready for another great edition of Bloggers at Home! 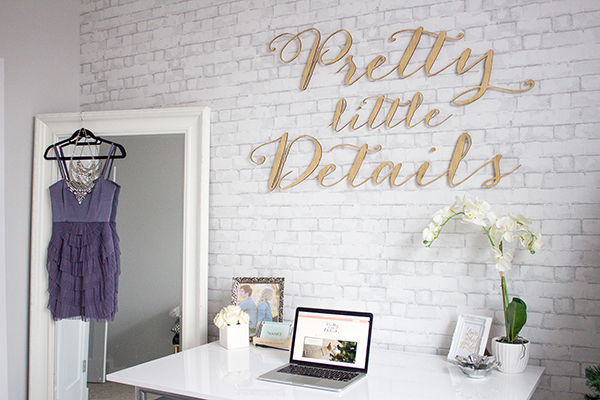 I’m pleased to have had the opportunity to chat with Jennifer of Pretty Little Details blog, and today she is welcoming us into her newly designed home studio. 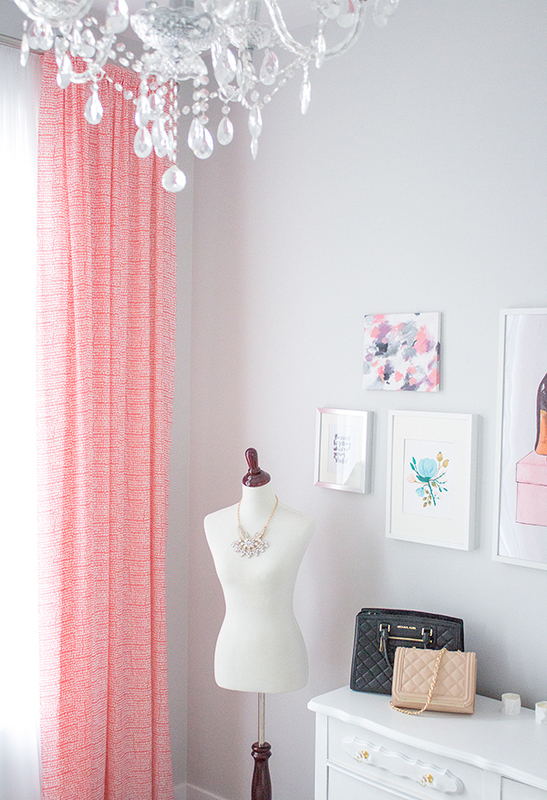 I love Jennifer’s exploration of fashion trends on her blog and her fun an feminine aesthetic. 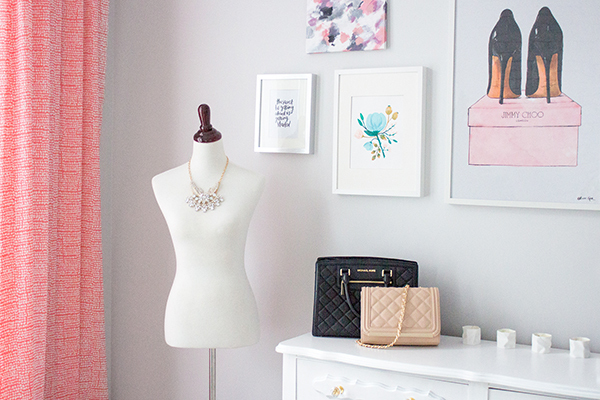 I’m excited to see the inside of this fab blogger’s studio space. Jacquin: Tell us about your blog Jennifer! Jennifer: Hi everyone! 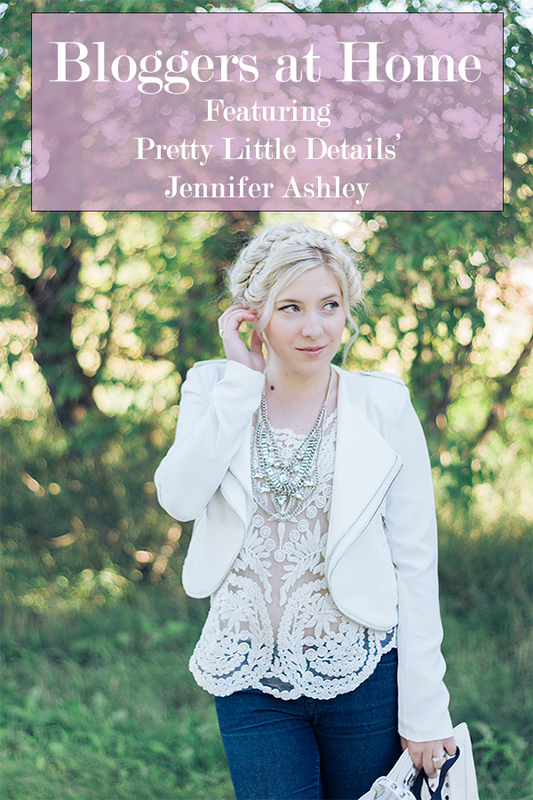 I’m Jennifer Ashley from Pretty Little Details a fashion & lifestyle blog where I share my personal style, as well as a fresh mix of diy tutorials, beauty tips and inspiration for stylish living! 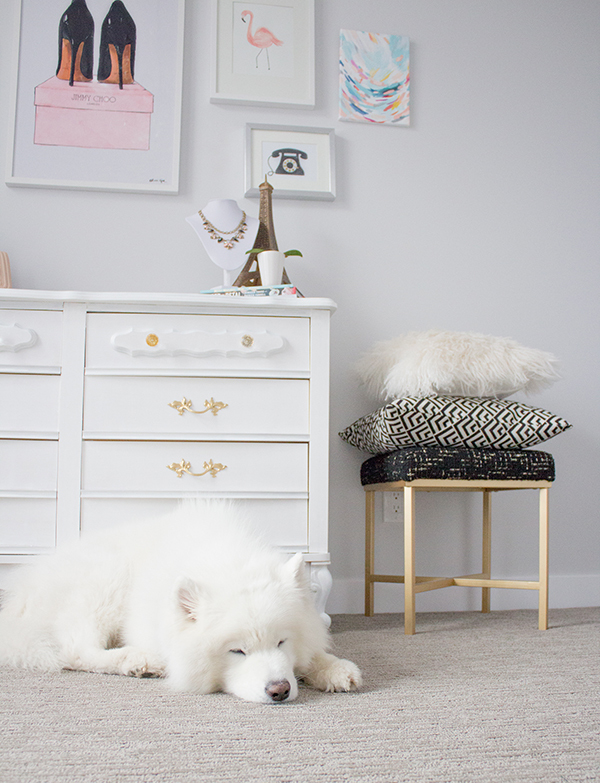 Today I’m sharing a sneak peek into my home studio! Jennifer: Like my personal style, my decorating style is both feminine and eclectic. 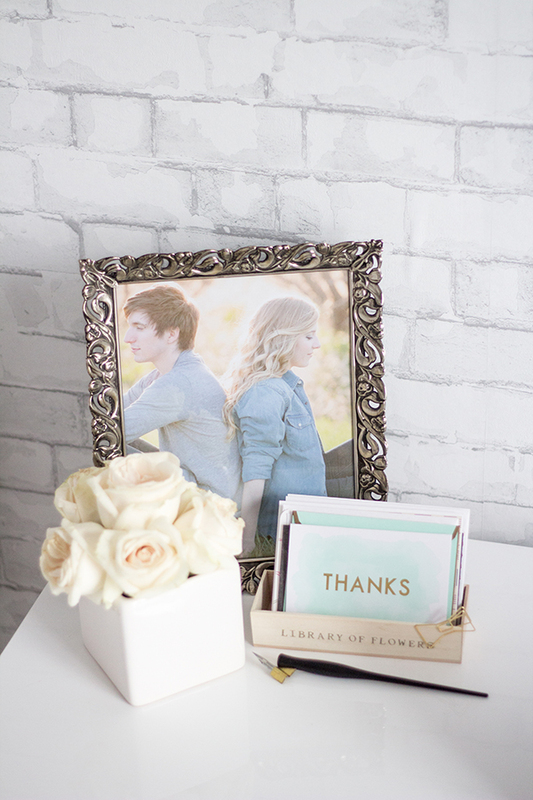 I love to add pieces into a room that have a story or have personal meaning to me. 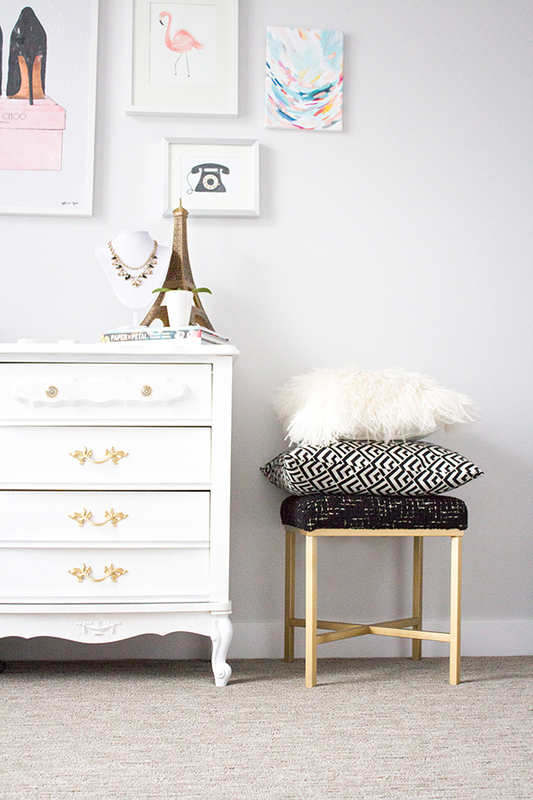 Refurbished vintage pieces (like this dresser!) also add so much character into a space. Our new home is inspired by the apartments we saw during our recent trip to Paris. 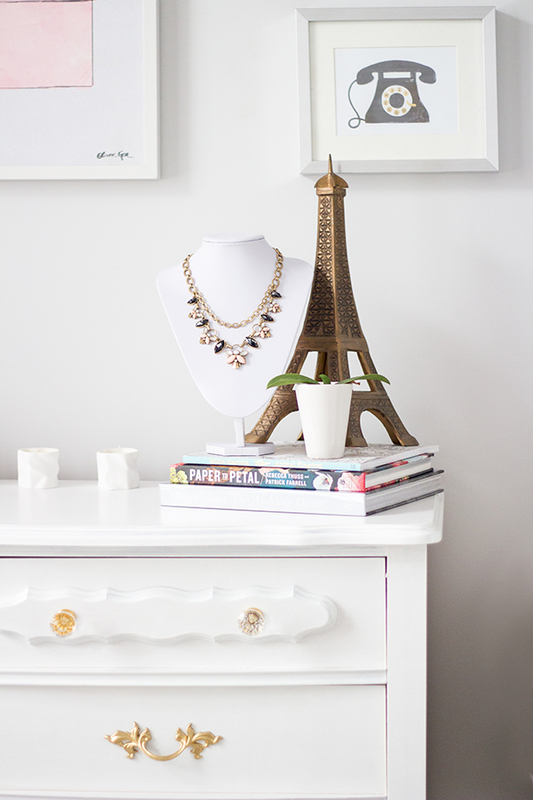 Parisians know how to effortlessly layer new and old pieces to create a perfectly styled space. The weathered painted brick & ornate dresser we chose are reminiscent of design details frequently seen in french apartments. Jacquin: What is your favorite thing about your home studio? Jennifer: I love that my home studio is a space that is really functional. The double curtain rod lets me adjust how much light I let in during photoshoots and the oversized desk helps me stay organized when I have multiple projects in the works. Because I’m in the process of launching my first jewelry collection (the full details will be shared on Pretty Little Details next week!) finding storage for all of the jewelry was a big deal. Luckily, this vintage dresser worked perfectly in the space and gave me extra room to keep most of my current stock together in one place. 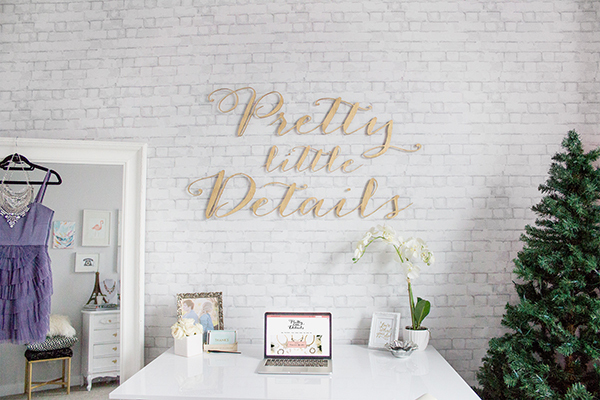 If you like what you see, here are resources to shop Jennifer’s fab decor and accessory selections. Have a great week!